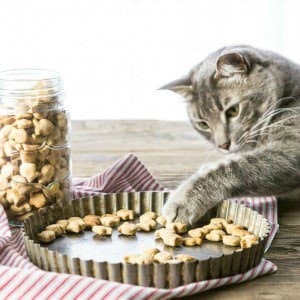 These simple and delicious (for your cat) Homemade Cat Treats will knock your cat’s paws off!! It’s hard to win a cat’s love…but these might just work. Happy Birthday Dill! I’m such a bad cat mom! While we were in Jamaica, our youngest furry child, Dill the cat, turned 2. What should have been a happy time of celebration turned sad when we totally forgot his birthday and didn’t even bring him a souvenir. So basically we left him alone for a week (aside from the daily visits from his grandma), and then forgot his birthday. I worry that I scarred him for life! When we came home, it was such a relief that he forgave us right away. He was so happy to see us, he didn’t even care. I searched the internet for the perfect kitty apology. 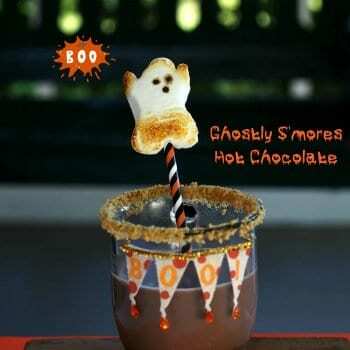 I found these easy treats on one of my favorite sites, Joy the Baker, and was inspired. 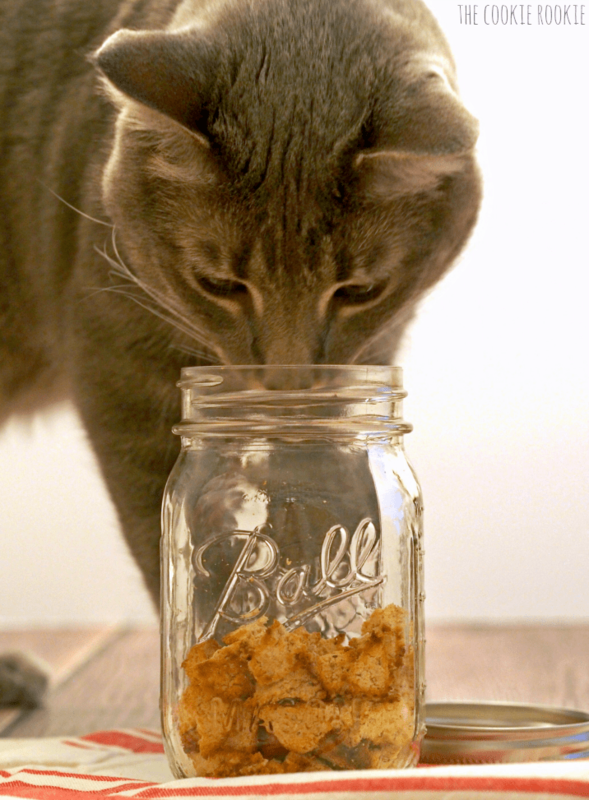 I made Dill these belated Homemade Cat Treats, Tuna and Catnip Cat Treat Croutons to be exact! He was quite pleased! Scout was very jealous, but all was right in the world! These simple treats are an easy way to say “I love you!” to your favorite kitty. They deserve it when they aren’t destroying blinds and singing you songs at 3am. I know Dill isn’t the only cat out there that loves to par-tay at 3am! Dill’s birthday didn’t stop there, and I want to get you all involved in the fun! We were invited to participate in a super fun sweepstakes with Meow Mix, and I wanted to be sure I spread the word! 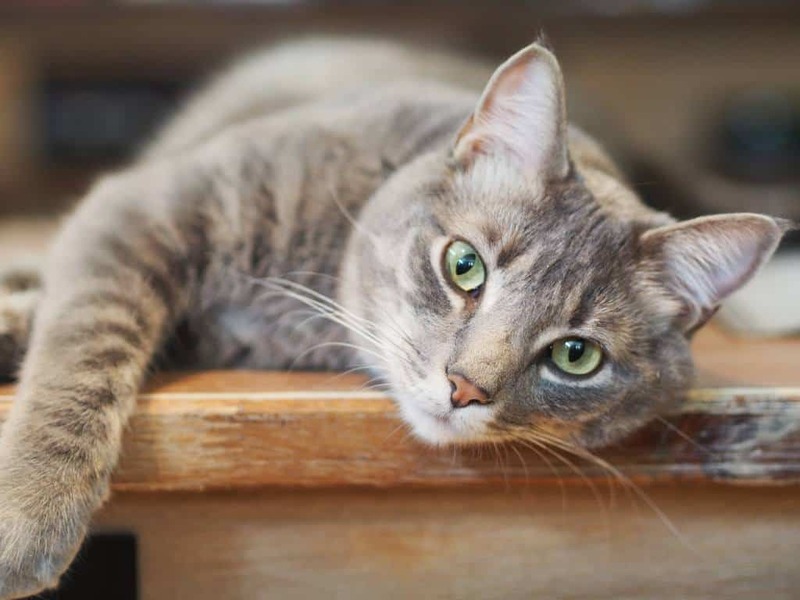 I love giveaways, fun stuff, and cats, so this sweepstakes is right up my alley! It’s Meow Time! Cats may be aloof, and total jerks at times, but Dill has my heart. He may not make as many appearances on this blog as his big sis Scout, but he is just as big a part of the family. Happy Birthday Dilly! The mixture is different than normal dough. It is not very sticky and is a bit powdery. Pinch or roll pieces of the dough into "croutons" and place on baking sheet. Bake cookies for 12 - 15 minutes until they are dried on top and browned. It's okay for them to be slightly burned, you want them crunchy! You don’t list egg in the ingredients. I’m assuming by the instructions you mean only one egg, but want to confirm. Hey Dina- Yes there is one egg in the ingredients. It’s hidden in there :). Hope your cat loves the recipe!! I hope your furbabies love them! 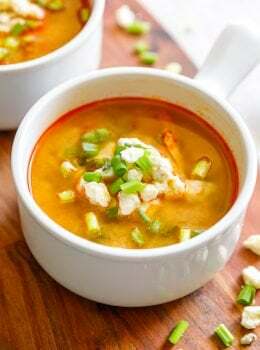 Going to try to make this with fresh salmon, that my daughter gave me. I don’t have eggs, but will see how they turn out. I have a cat named Dill and Pickle. First, I COMPLETELY understand how you feel. I had to go out of the country for work and it was our oldest cat’s birthday and I felt terrible that I missed his birthday! Just like Dill, though, he eventually forgave me. I’m definitely making these treats for him as a belated birthday gift and an I’m-sorry-I-missed-your-big-day peace offering. :) PS – Dill is adorable! Yay!! Hope you love them! And thank you, he’s a good little guy. Happy Birthday to your cat as well! Sadly, I made a ton of these. And when I mean a ton I mean a TON. I used two baking trays. I gave them to my two cats, one that’s picky and the other one that will eat a banana, and neither of them would touch it. They kept sniffing but wouldn’t even try it. I even tried to dip it in cat nip and they still wouldn’t eat it. Now I have a box of it in my fridge and I have no idea what to do with it all. I guess they weren’t my cats cup of tea. I’m thinking about giving it to my neighbors cat and seeing what she thinks about it. This recipe DOES NOT WORK! Coconut flour DOES NOT WORK! I made with coconut and oat flour and DOES NOT WORK! DO NOT ADAPT ANY MORE RECIPES! I love how you documented the whole process with the pictures!! I will try to make snacks too. Also I want to say that your cat is beautiful. That snack only for cat or we can eat it? It would be a whole lot easier to just give the cat 10 or 15 grams of the tuna. Cat gets satisfied either way while you get freed up to do something more constructive. Whatever you do don’t ever give them salmon unless you are sure it is Alaskan wild caught. Google salmon and you quickly learn it is considered to be the most toxic food in the world. Anchovies, sardines and herring are OK to feed (as treats).